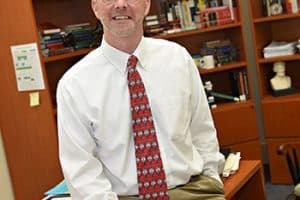 Mark Rush, Director of International Education and Stanley D. and Nikki Waxberg Professor of Politics and Law at Washington and Lee University, published a piece on “The most important gerrymandering case no one is talking about” in The Virginian Pilot on Apr. 15, 2018. You can read the full piece on Splinter News online.